Electric power systems are being transformed from older grid systems to smart grids across the globe. The goals of this transition are to address today’s electric power issues, which include reducing carbon footprints, finding alternate sources of decaying fossil fuels, eradicating losses that occur in the current available systems, and introducing the latest information and communication technologies (ICT) for electric grids. The development of smart grid technology is advancing dramatically along with and in reaction to the continued growth of renewable energy technologies (especially wind and solar power), the growing popularity of electric vehicles, and the continuing huge demand for electricity. 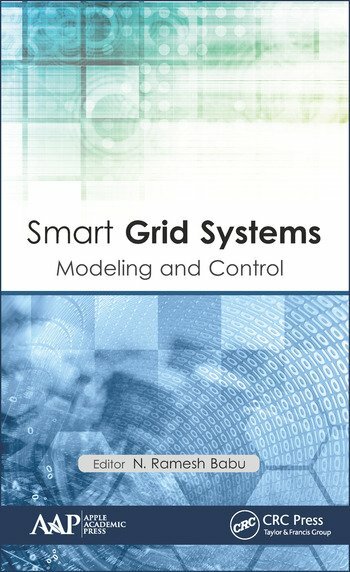 Smart Grid Systems: Modeling and Control advances the basic understanding of smart grids and focuses on recent technological advancements in the field. 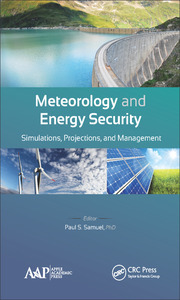 This book provides a comprehensive discussion from a number of experts and practitioners and describes the challenges and the future scope of the technologies related to smart grid. N. Ramesh Babu, PhD, is currently Associate Professor and Head of the Department of Instrumentation at the School of Electrical Engineering at VIT University in Vellore, India. He has over 15 years of teaching experience with eight years of research experience. He has chaired or organized many conferences, workshops, and faculty development programs and has been the keynote speaker, session chair, and technical program member. 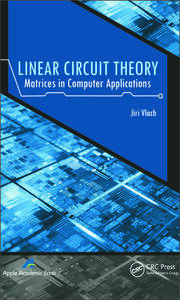 He is an active reviewer for many international journals, including those published by Elsevier, IEEE, and IET. He is serving as Associate Editor for the IEEE Access Journal and is an editorial board member for several other journals. 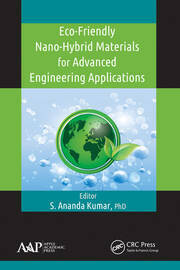 He has published several technical papers in national and international conferences and journals with high impact factors. His current research includes wind speed forecasting, optimal control of wind energy conversion systems, solar energy, and soft computing techniques applied to electrical engineering.